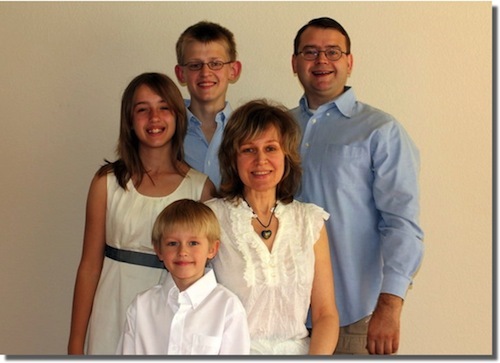 After Vasily graduated from Dallas Seminary in July, the Dmitreivsky family packed their belongings and returned to Russia to serve with E3 Partners Ministry. They are serving with local believers to share the gospel with people in the Ryazan region and help plant new churches. Lena also works with a local pregnancy resource center. Vasily and Lena have three children: Elijah, Maria, and Andrew.